The World’s Largest Professional Game Industry Event Kicks Off 33rd Edition with Five Days of Education, Inspiration, and Networking. 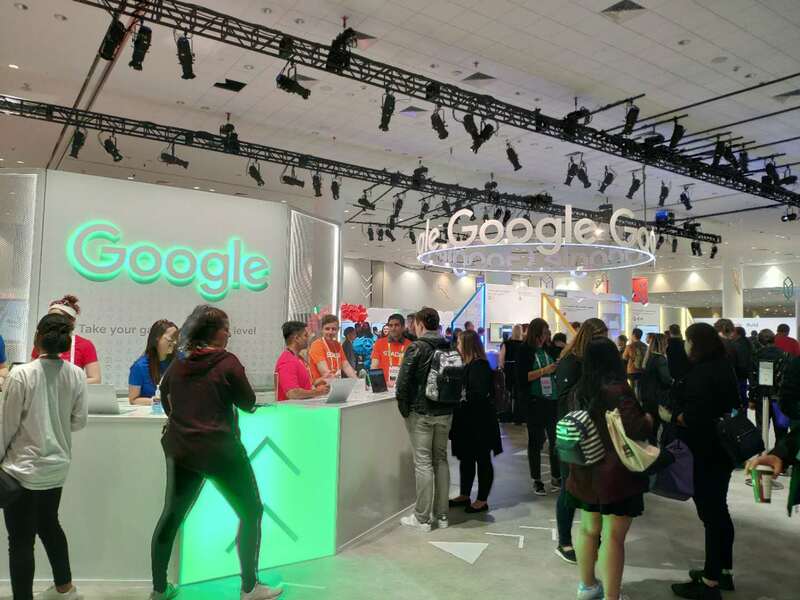 SAN FRANCISCO – March 18, 2019 – The 2019 Game Developers Conference (GDC), the world’s largest event for professionals dedicated to the art and science of making games, kicks off today with its 33rd edition at the Moscone Convention Center in San Francisco. This year, the GDC will again feature a roster of more than a thousand esteemed speakers across a week of lectures, tutorials, roundtable discussions, and networking events. Of course, there are also Chinese game companies. 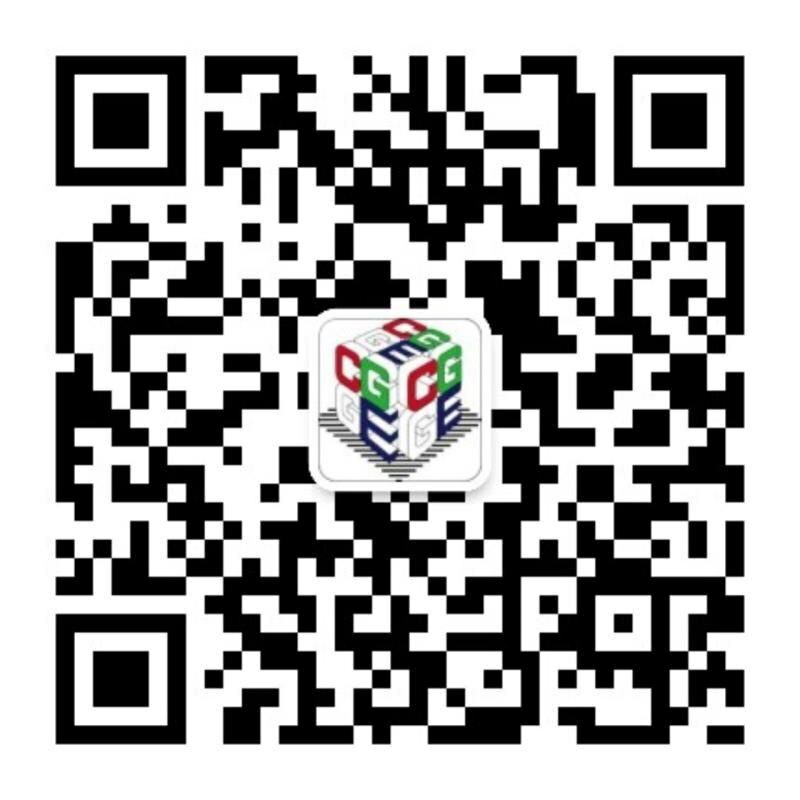 Tencent, Thunder games, Jinshan, and Rainbow Horse have made many overseas visitors stop. Xiaobian said that he participated in the GDC when he passed the customs. The customs staff immediately asked, are you from Tencent? It seems that Chinese game companies are also famous. This year adds a new showcase presentation in the form of the GDC Main Stage: The Developers Journey, a multipart presentation that features speakers from Media Molecule, Hello Games, and Microsoft describing their experiences overcoming challenges and finding inspiration in the development process. GDC 2019 will also mark the return of the Vision Track, a series of mini-keynotes designed to provoke and inspire, featuring speakers from Niantic, Valve, Harvard University’s Desirability Lab, Walt Disney Imagineering, and others. 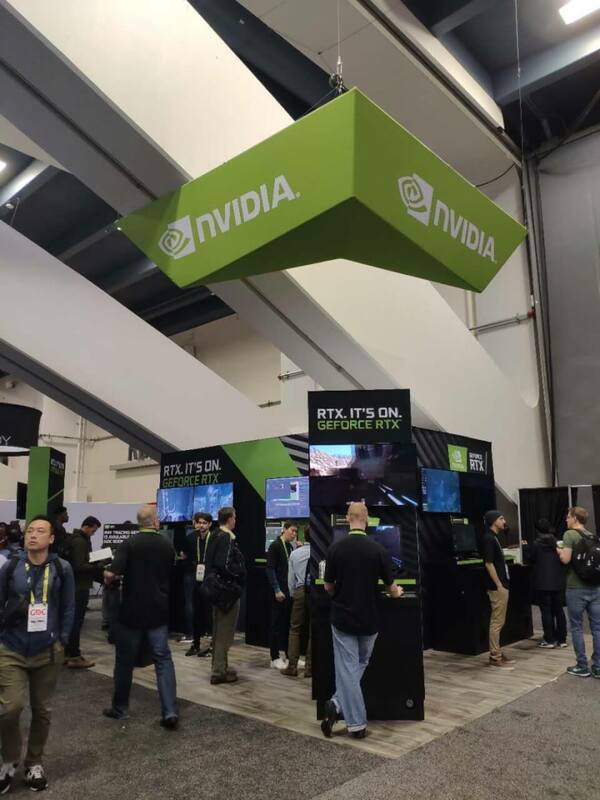 VRDC returns to GDC 2019 for its fourth consecutive year on March 18-19, giving attendees the opportunity to learn about virtual reality and augmented reality in game development across disciplines including Design, Production, Programming, and Visual Art. The GDC Summits, which also take place March 18-19, offer in-depth insight in focused, full-day Summits and Tutorials covering a comprehensive range of game development disciplines including Artificial Intelligence, Community Management, Education, Game Narrative, Mobile, Independent Games, and User Experience (UX). Following VRDC and the GDC Summits, the main GDC conference content will kick-off on Wednesday, March 20. 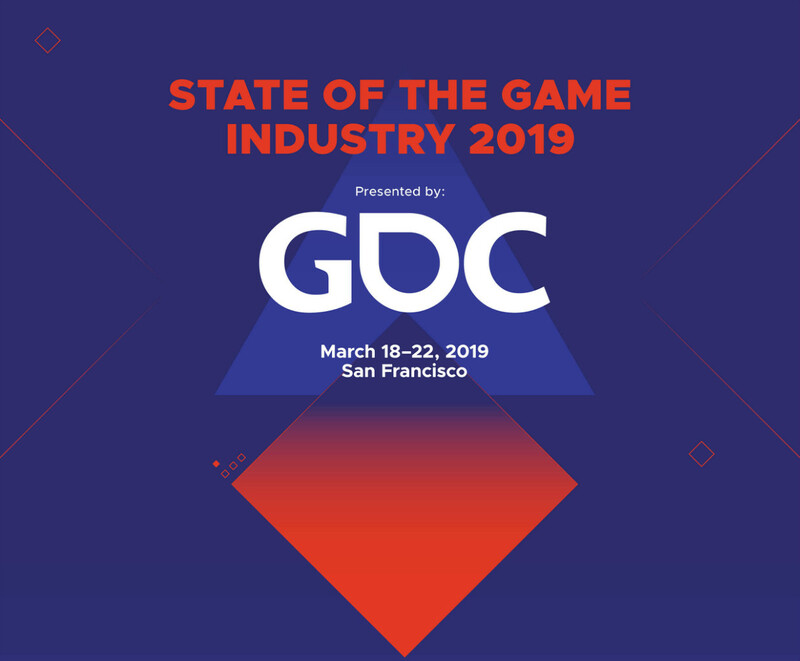 GDC 2019 will feature five Classic Game Postmortems, which will have the creators ofCommand & Conquer, Paperboy, Lemmings, Spider-Man 2 and the Panzer Dragoon series detailing the struggles, the spark of imagination, and the successes of some of gaming’s most revered titles. 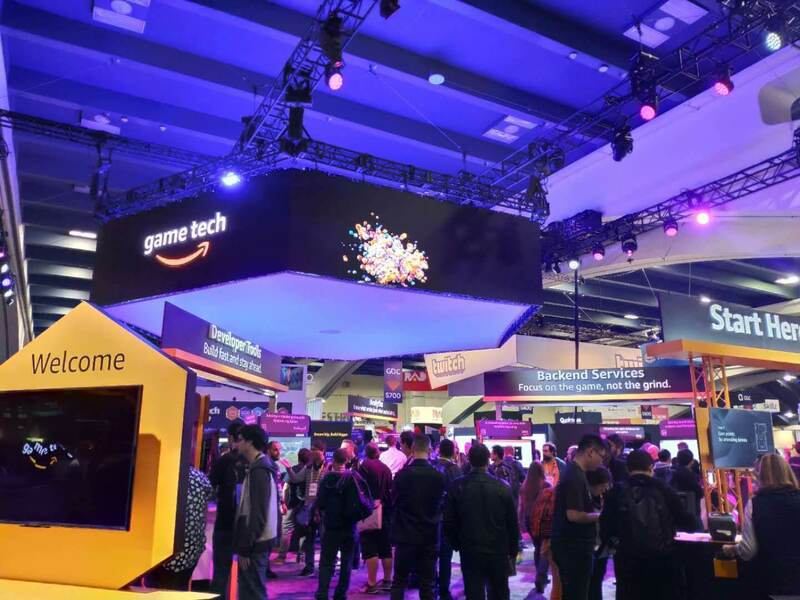 The content of GDC will again feature key insights from some of the biggest names in electronic entertainment, including Sony, Microsoft, Electronic Arts, Ubisoft, Capcom, Bungie, Epic Games, Bethesda Softworks, and hundreds more. New to 2019, GDC will host a special set of activities in the beautiful Yerba Buena Gardens, adjacent to Moscone Convention Center. Called GDC @ The Gardens, together with Niantic, the area will be set up with chairs, picnic tables, and blankets, and those with or without a GDC pass can visit the area to relax in an open and welcoming space during the week of GDC. Courtesy of Pokemon Go maker Niantic, there will be a number of Pokestops and other promotional activations nearby. The team behind Off The Grid will also bring a number of food trucks for GDC pass holders to purchase local treats. A series of low-key, chilled musical performances are also scheduled to take place for two hours a day, starting at 3PM each day of the conference. The 21st annual Independent Games Festival (IGF) Awards, which honor the most promising developers and projects from the world of independent video games, and the 19th annual Game Developers Choice Awards (GDCAs), which recognizes and celebrates the creativity, artistry and technical ingenuity of the finest developers and games of the last year, will both take place back-to-back on Wednesday, March 20, starting at 6:30pm PT. The GDCAs will also feature special honors for important industry leaders, including respected writer and creative director, Amy Hennig, who will be awarded the Lifetime Achievement Award, and veteran producer of iconic Sega titles, Rieko Kodama, who will be awarded the Pioneer Award. Both awards ceremonies are available to attend for all GDC 2019 pass holders and will be livestreamed on the GDC’s official Twitch, Steam, and Mixer channels. 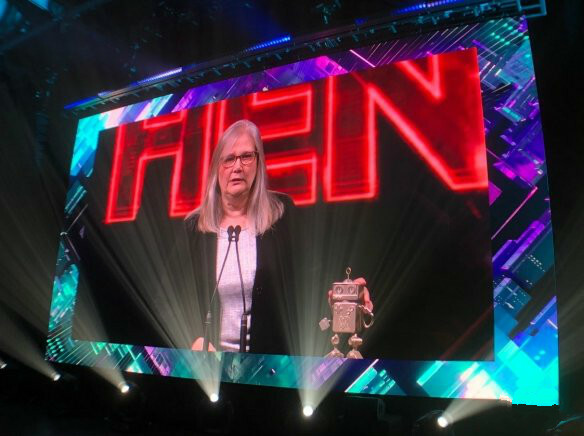 Creative director Amy Hennig was presented with the Lifetime Achievement Award. For those attendees looking to connect with fellow gamers, the GDC will host a variety of Community Spaces that are open to all attendees throughout the week. After its successful debut in 2018, the GDC Film Festival will return to host a series of films that focus on the topic of games and game development. The festival is open to all attendees on a first-come, first-served basis. The alt.ctrl.GDC space will allow attendees to play creative new titles that use non-traditional controllers. The Community Spaces also include the VR showcase space, VR Play, the alternative games and digital experience showcase known as Mild Rumpus, the board game play area known as Shut Up and Sit Down, GDC Retro Play, an area for retro game fans to reflect on classics of years past, and The Train Jam area which will showcase titles developed in their entirety over the course of a Chicago-to-San Francisco train ride to GDC. GDC 2019 will also host a number of community spaces showcasing independent games, with the return of the Indie MEGABOOTH Showcase, GDC Play, IGF Pavilion and Day of the Devs by iam8bit and Double Fine. In total, the GDC consists of more than 780 lectures, panels, tutorials and roundtable discussions. The GDC Expo will feature more than 550 exhibiting companies. For more details on the Game Developers Conference, please visit the GDC’s official website, or subscribe to regular updates via Facebook, Twitter, or RSS. Official photos are available via the Official GDC Flickr account: www.flickr.com/photos/officialgdc/. Both the Game Developers Choice Awards and IGF ceremonies are available to attend for all GDC 2019 pass-holders. The Game Developers Conference® (GDC) is the world’s largest and longest-running professional game industry event with market-defining content for programmers, artists, producers, game designers, audio professionals, business decision makers, and others involved in the development of interactive games and immersive experiences. 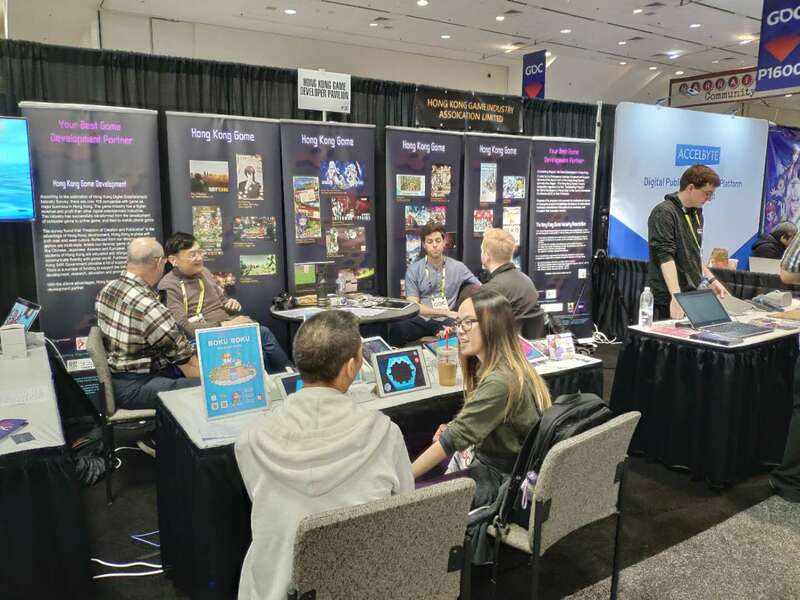 GDC brings together the global game development community year-round through events and digital media, including VRDC, XRDC, GDC Vault, Gamasutra, Game Career Guide, Independent Games Festival and Summit, and the Game Developers Choice Awards. 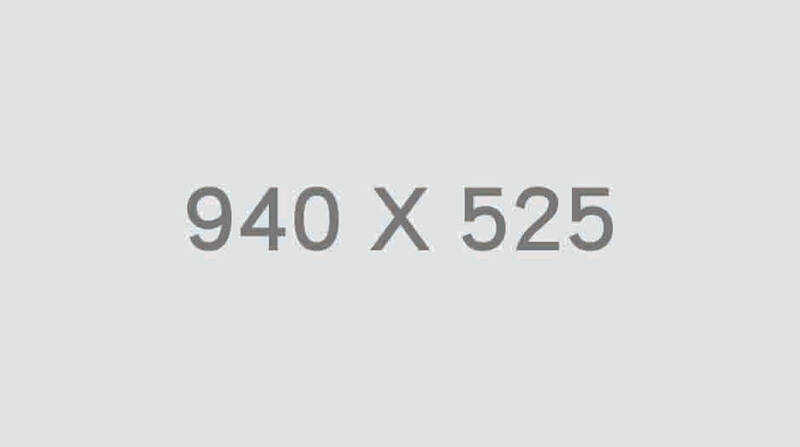 The 33rd edition of GDC begins today at the Moscone Convention Center in San Francisco from March 18 – 22. This year, GDC will feature more than 780 lectures, panels, tutorials and networking events across 5 days on diverse gaming industry topics. On Wednesday, March 20, the conference will also host the ceremonies for IGF Awards and GDCAs, which honor the year’s most promising developers and games. In addition, GDC introduces a new showcase presentation, GDC Main Stage: The Developer’s Journey and a special set of activities in Yerba Buena Gardens.